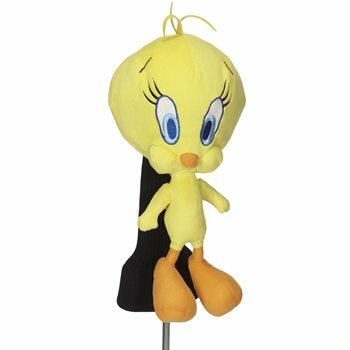 The Creative Covers Tweety Bird head cover fits up to a 460 cc driver. The head cover features a Tweety Bird knit sock that offers protection and a secure fit. This official Looney Tunes licensed product is a must have for Looney Tunes fans.